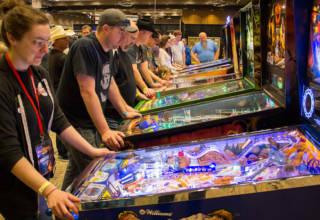 Hello and welcome to our extensive coverage of the 34th annual Pinball Expo which is being held in the familiar surroundings of the Westin Chicago North Shore in the city of Wheeling near Chicago. 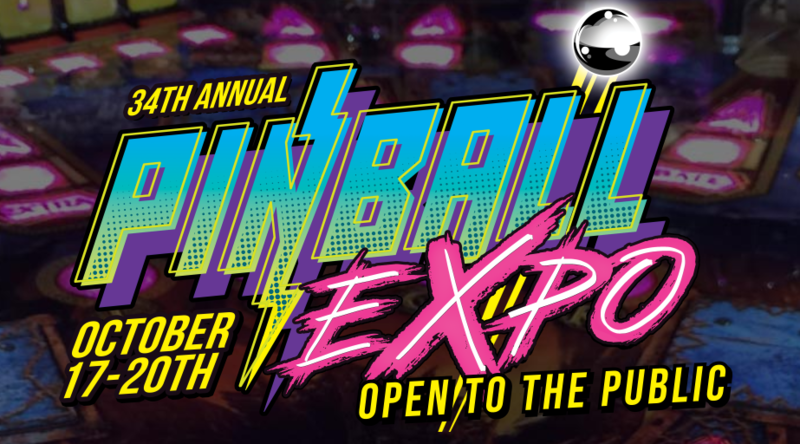 We will be covering the events across all five days, starting with the Bumper Blast welcome party on Wednesday evening and continuing through all the seminars, the games hall, the vendor hall, the Stern Pinball factory tour, and the multiple tournaments. 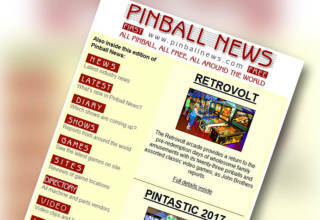 Click here – for Wednesday’s report with the overview, our special preview and the Bumper Blast welcome party. 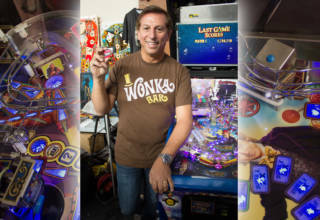 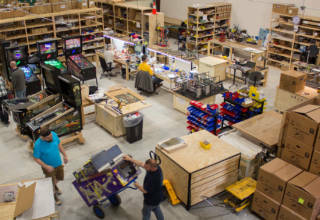 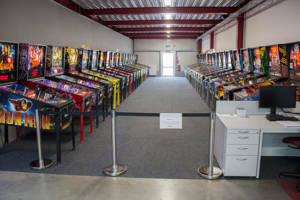 Click here – for Thursday’s report with the Stern Pinball factory tour and the start of the seminars. 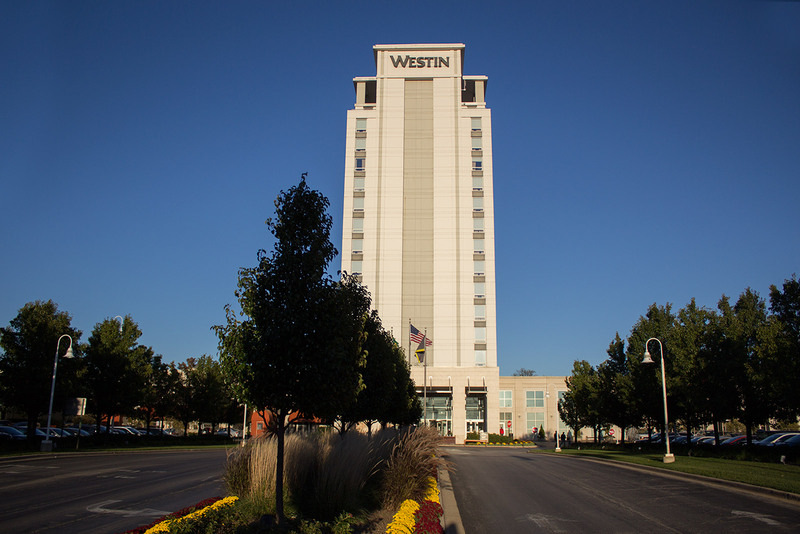 Click here – for Friday’s report with a full day of seminars and the Hall of Fame inductions. 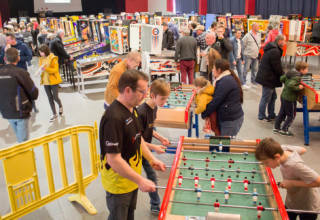 Click here – for Saturday’s report with a final full day of seminars and a look at the first Games Hall. 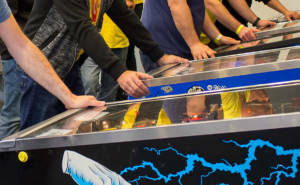 Click here – for Sunday’s report with a look at the second Games Hall, the Vendor Hall and the tournament finals. 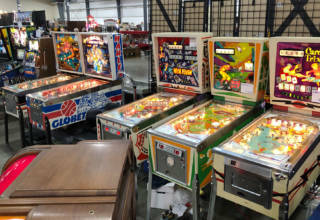 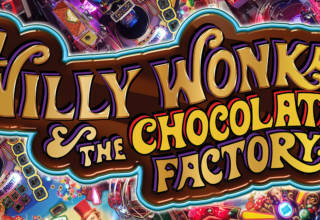 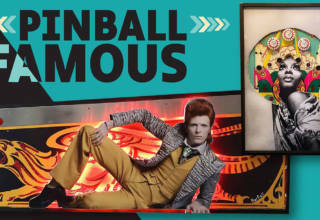 Keep checking here at Pinball News for all the latest news and events from Wheeling and the 34th annual Pinball Expo.